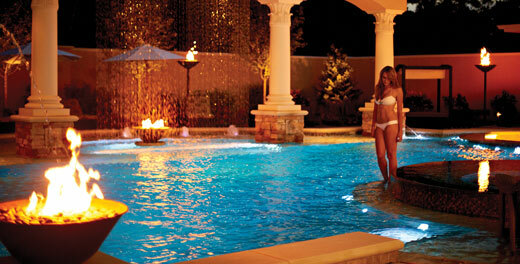 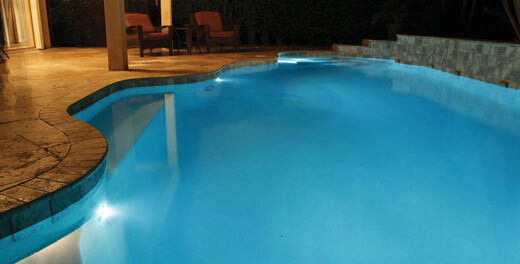 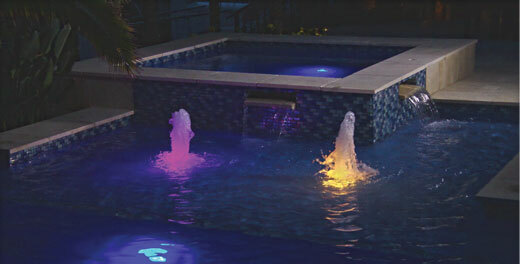 All Tex Pools provides full cleaning and maintenance services on a weekly basis all year around. 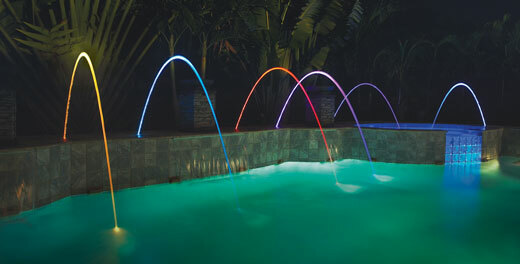 This is to ensure your water chemistry is balanced and the health of your pool is where it should be throughout the year to promote the longevity of your pool. 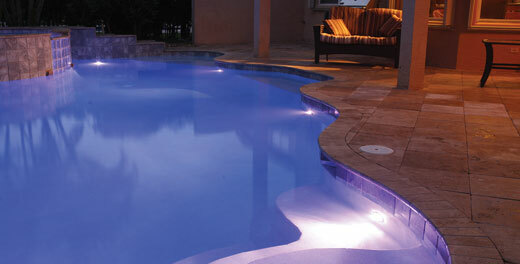 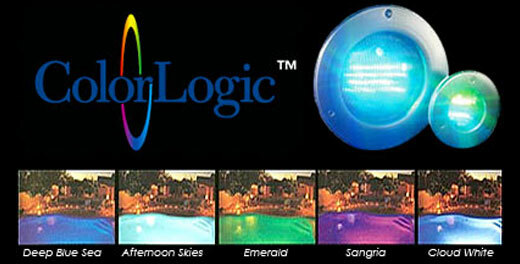 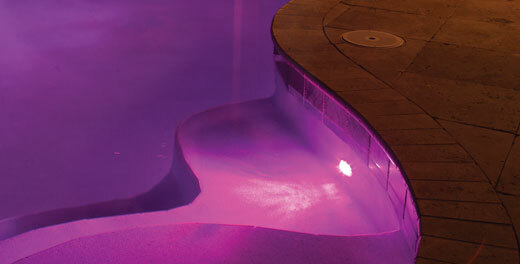 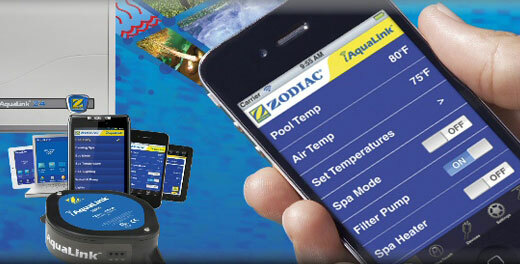 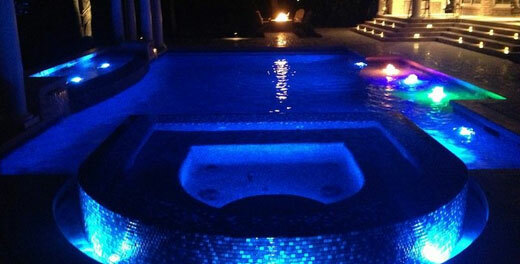 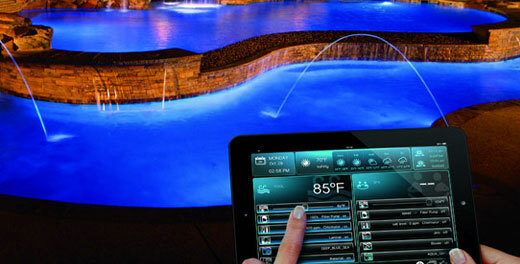 There is no guessing when it comes to All-Tex Pools checking the chemicals for your pool. 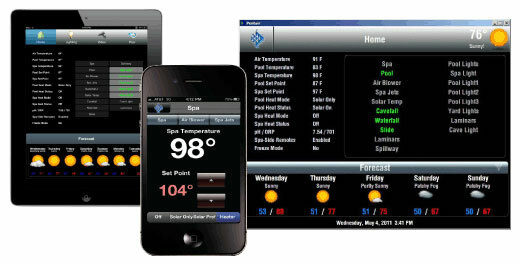 Our technicians use a professional digital test kit that gives them actual accurate number results, so there is no color guessing on a color wheel. 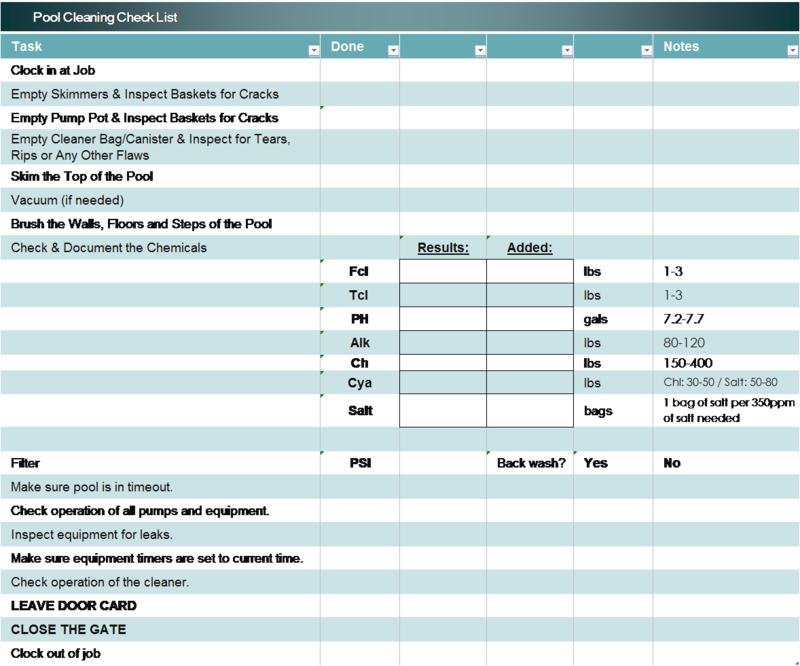 All of our cleaning and maintenance vehicles are equipped with trackers that automatically send information and notifications back to the office. 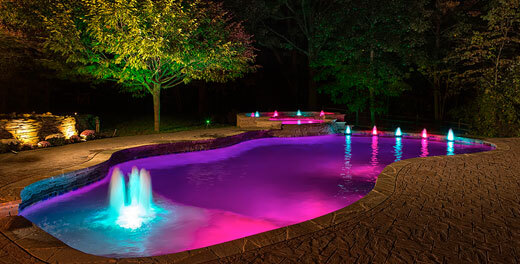 We also use a service program to allow our technicians to clock in and out of each job, log all chemical results and gives the capability to report any work orders or issues/concerns regarding the pool.